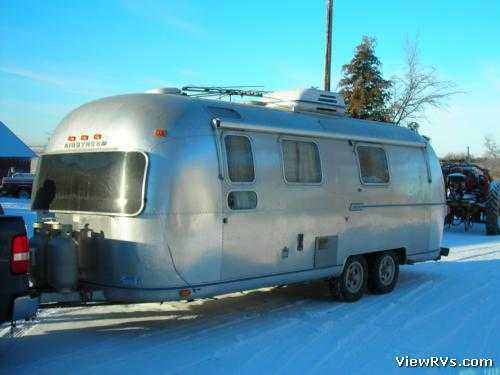 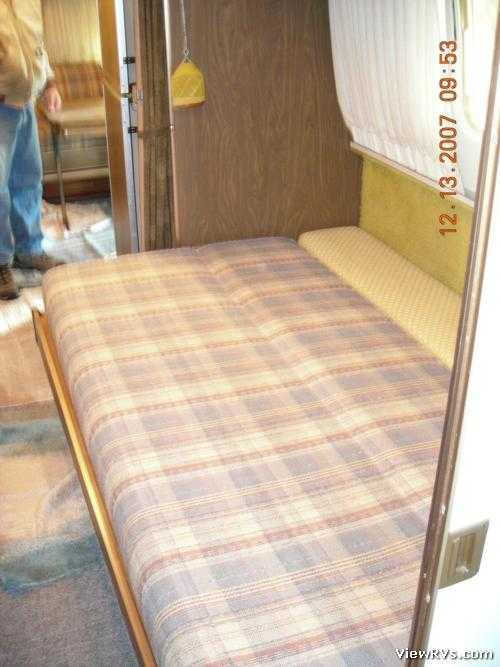 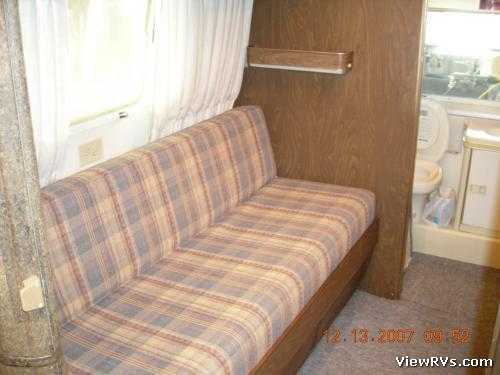 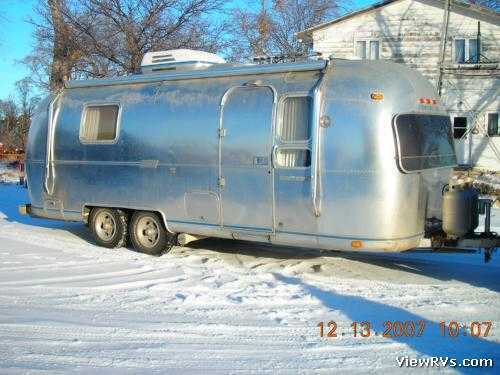 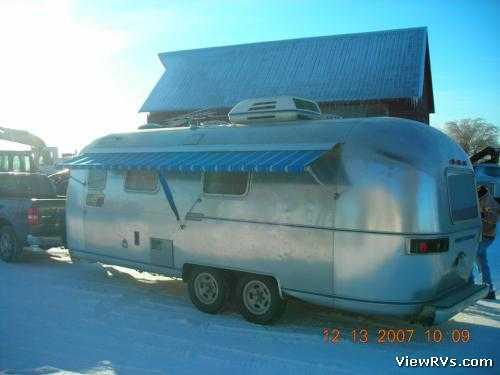 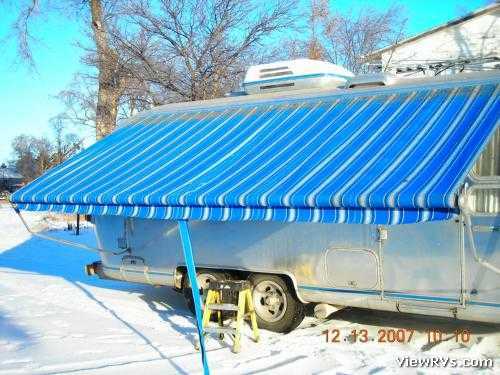 1975 Airstream Trade Wind 25' Travel Trailer Exhibit "A"
1975 Airstream Trade Wind 25 foot rare side double bed (not twins). 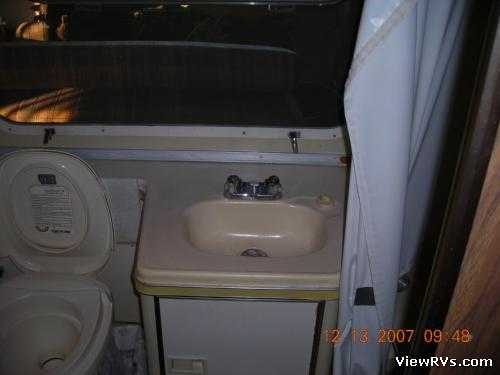 minor dents from 31 years of use. 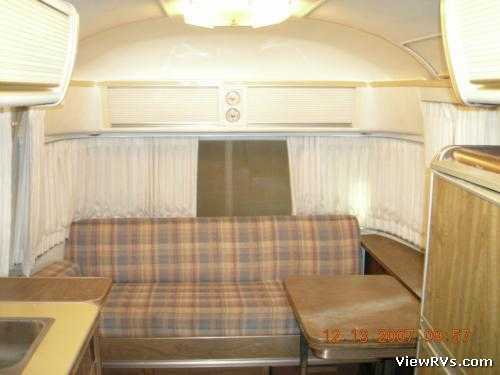 All original, wheels and propane tanks are updated, new furnace and TV antenna (not installed).